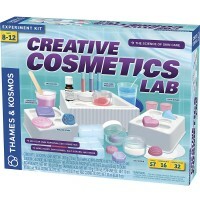 Scientific Explorer Spa'mazing kit for girls is a unique chemistry kit full of fragrance, mystery, and secret formulas. Fizz, bubble, and relax! 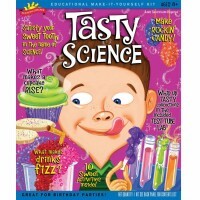 Fill up your own bubble bath and get ready for soothing science fun! 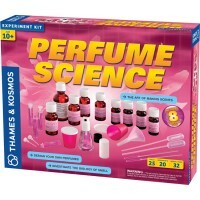 Spa'mazing Girls Spa Science Kit by Scientific Explorer is a unique chemistry kit full of fragrance, mystery, and secret formulas. Have you ever wanted to make your own shampoo? 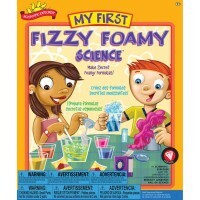 Do you want to learn how to create your own formula for the perfect foaming and frothing spa bath? 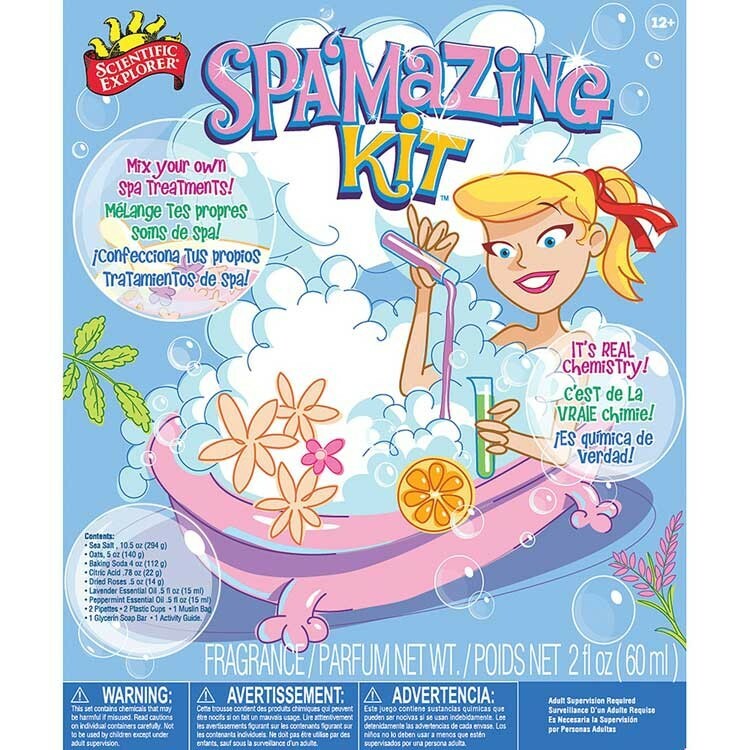 The Spa'mazing Girls Spa Science Kit from Educational Toys Planet comes complete with test tubes and ingredients to transform your bath tub into a bubbling laboratory! 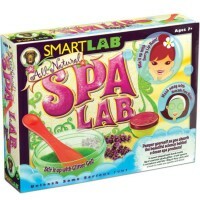 Your young ladies will learn science, chemistry, measuring, and creative expression as they develop their spa skills. 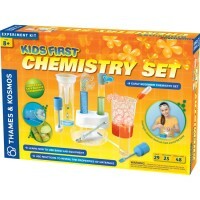 A perfect kit for science fairs! 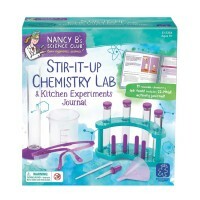 A wonderful award winning science kit older girls will love. 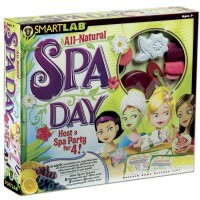 This spa activity kit is a great idea for beauty or spa parties, or a playdate for girls. 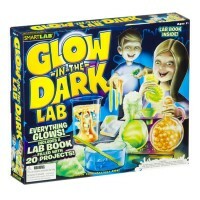 Now bath time is discovery time! 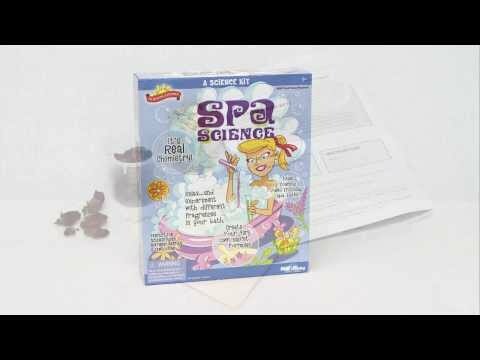 Dimensions of package 3" x 10" x 12"
Write your own review of Spa'mazing Girls Spa Science Kit. Rating: 5 by Samantha, AL Bath time is always fun time!! It is girly, girly!